Going tiny with young children, but not sure about creating a kid friendly zone? Here are some neat tips and tricks for making your tiny house kid friendly and making a cool space that your kids would love to enjoy and play in! Not only does creativity rule, but you can DIY a lot of these projects which makes them an affordable and fun way to make your tiny house feel specially designed for your children. 1. Liven up the space by painting a mural of your child’s favorite cartoon character on the wall! 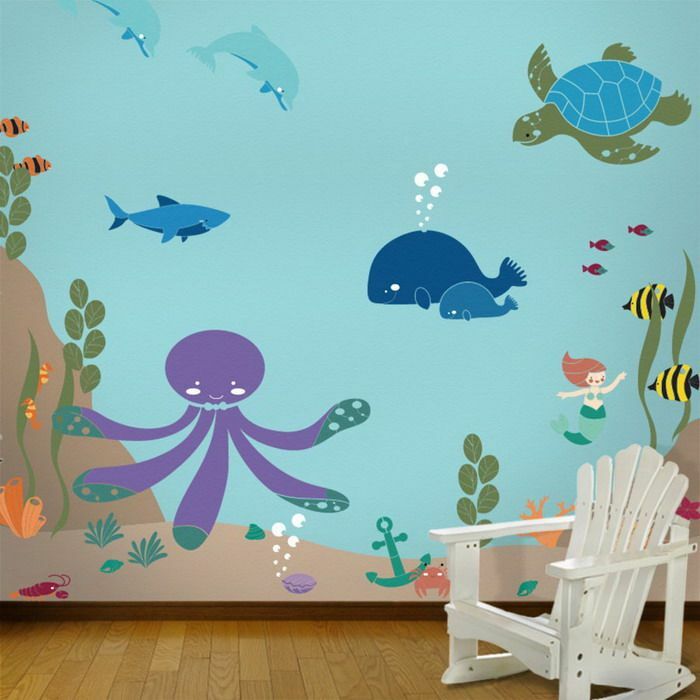 A wall with your children’s favorite cartoon character not only is fun and adds color to the wall, but it also allows for them to feel like it is their space. 2. Personalize their space by monogramming your children’s furniture! 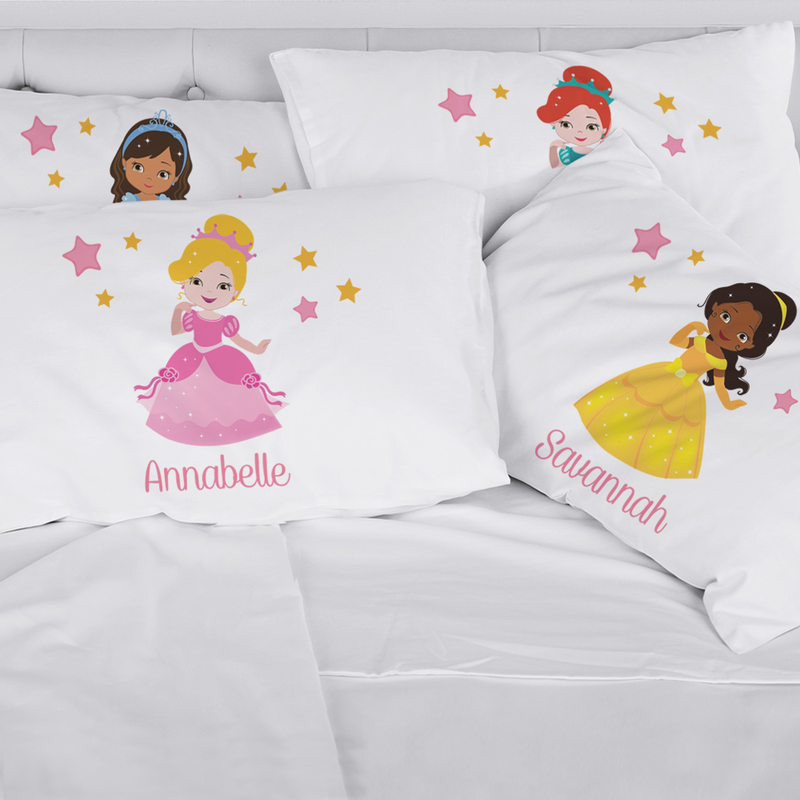 Another option is purchasing a cute throw pillow with the letter of their first name not only looks chic, but also adds some character to their room. Or a framed print of your child’s first initial is a classy way to spruce up the room. 4. 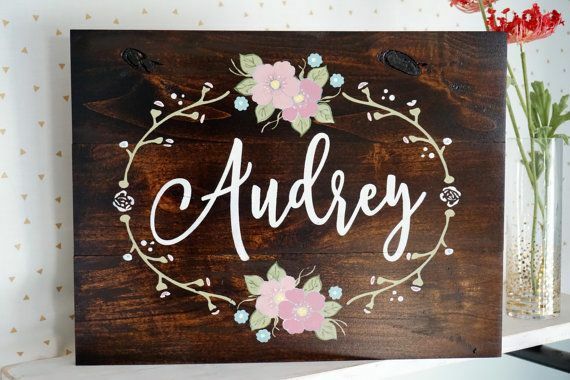 You could DIY your child’s room by adding a hand painted sign with their name on it and add their own hand print to complete the design. Or get together some wooden letters to spell out their name and keep it as a design piece that can rest on top of their dresser or bookcase. 4. Encouraging creativity, use chalk board paint to paint an eye level part of the wall for your child to express themselves. Not only is it an entertaining indoor activity, their illustrations is a cool way for your children to make the room their own. 5. Is your child a Lego fanatic? Tired of stepping on tiny pieces and having to search for them under the bed? 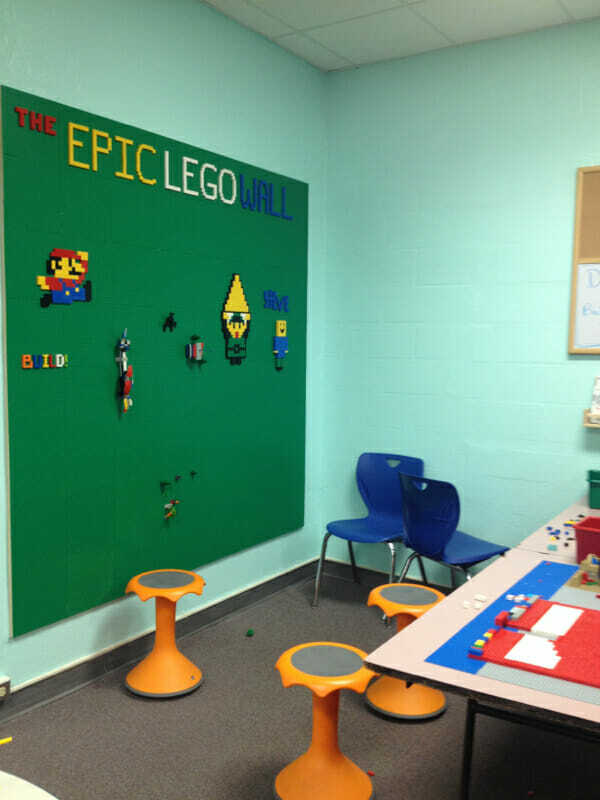 Have no fear, a Lego wall is exactly what you need and you can do it yourself! Let your kids stick Lego pieces to the wall- where they’ll stay and never have to worry about loosing another Lego piece again.